From Incheon to Los Angeles, Bangkok to Paris, the Overwatch World Cup is nearing its thrilling finale. Next weekend at BlizzCon, the Top 8 qualifying teams from the four Group Stages will battle it out for a chance to take home a gold medal. Can South Korea defend their title for a second consecutive year? They’ll face stiff competition from the other higher seeds in China, France, and the USA. And don’t count out the the four lower seeds: Australia, Finland, Canada, and the United Kingdom—who would love to pull off an upset. Get ready for all the action at BlizzCon with our handy guide below, including match times, updated team rosters, and matchups! Where: Anaheim Convention Center, Anaheim, Calif. Match Format: The quarterfinals, semifinals, and bronze-medal match will be a best-of-five format. The Grand Final will be a best-of-seven contest. 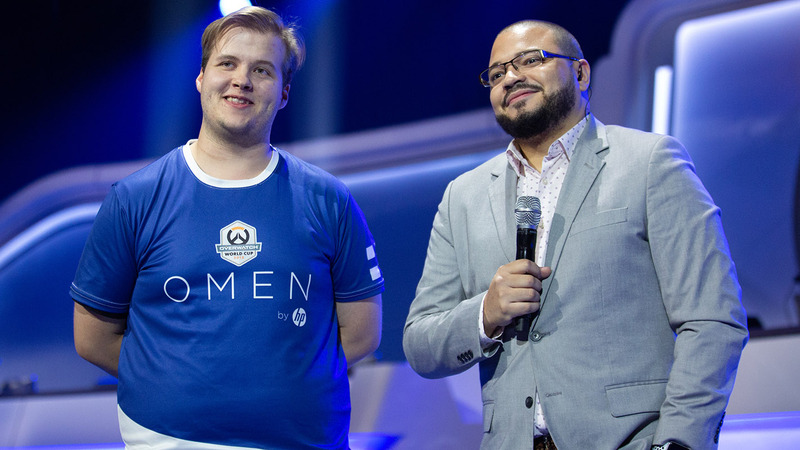 The first quarterfinal matchup at BlizzCon should be a high-octane clash. 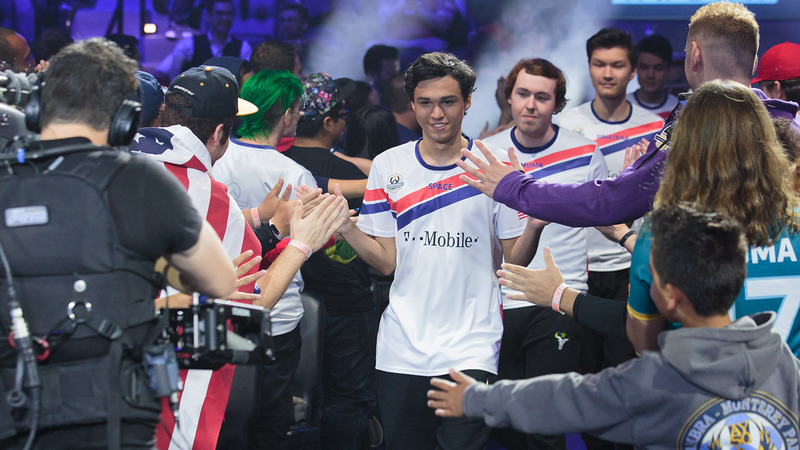 Team USA swept their way through the Los Angeles Group Stage with a hyper-aggressive, flexible playstyle that did not allow their opponents any breathing room, and it’ll be up to the Brits to try and put a stop to that. Team UK, who finished second to France in the Paris Group Stage, made one major change, replacing main tank Christopher "ChrisTFer" Graham with Fusions, who should have preexisting synergy with two of his British Hurricane teammates. It’s a hard task to go up against the American tank duo of Muma and Space—one of the strongest combos among the eight qualified teams—but the UK will have to find a way past Team USA’s frontline if they want to pull off the upset. The clash between last year’s runners-up, Canada, and a revitalized French team, should be a good test for two countries with something to prove—Canada wants to get back to the gold-medal game and, this time, win it all, while France wants to prove their mettle against the world’s best. Surefour and Soon frequently went head to head during the inaugural Overwatch League season, representing the Valiant and Gladiators, respectively—and if they resume their Widowmaker duel, that battle-within-a-battle could set the tone for the entire match. Although Canada is technically the lower seed, this is one of the harder quarterfinal matchups to call. Will France’s teamwork and strong triple-triple execution carry them to victory, or will Canada show an improved version of their Group Stage performances to keep their dream alive? Entering the Overwatch World Cup Group Stages, China faced plenty of questions despite the talent on their roster, and one by one, they answered them through measured, efficient team play that gradually wore opponents down. 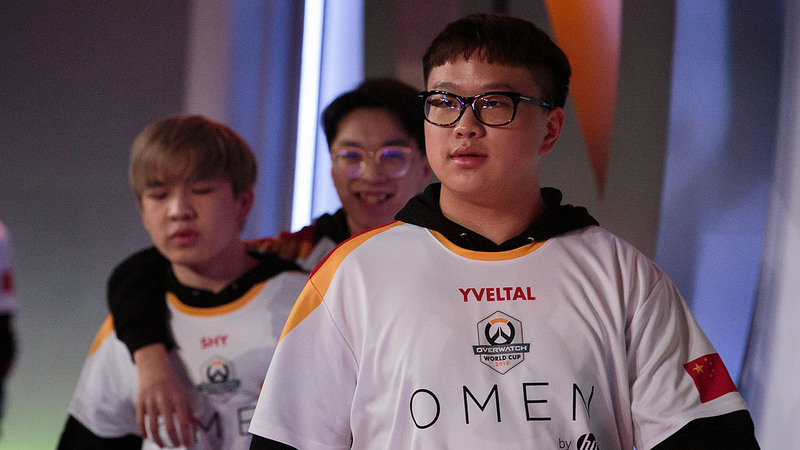 Main tank Guxue has been one of the tournament’s breakout stars so far, and China’s DPS rotation can likely hold their own against any other team in the Top 8. Finland, though, are an exceptionally tough lower-seeded team; they took South Korea to five maps during the Incheon Group Stage, and the roster is full of veteran players who can boast mental toughness on top of individual skill. Last year, visa issues prevented Team China from bringing their best roster to BlizzCon, while Finland didn’t make it out of the Group Stages. Their battle for a chance at redemption should be not only competitive but also highly entertaining. 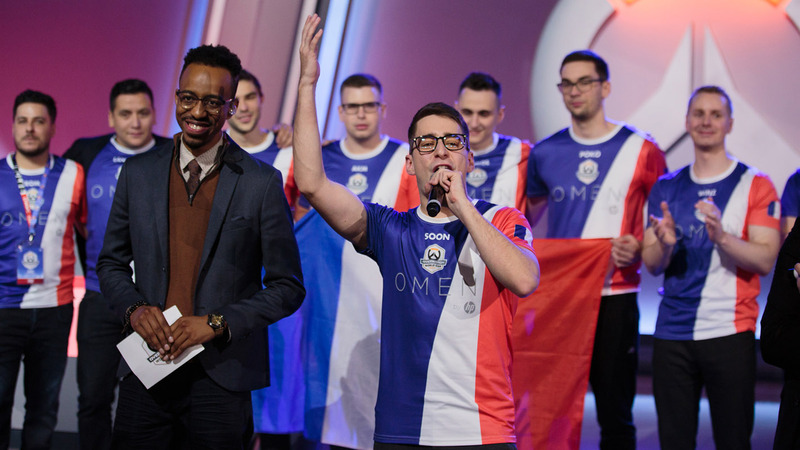 South Korea may still be favorites to make it a three-peat at the Overwatch World Cup, but their dominance isn’t as overwhelming or clear-cut as in years past. They’ve also made several major substitutions, keeping only four of seven players that took the stage in Incheon—but the talent pool is deep enough that there won’t be any drop in performance. 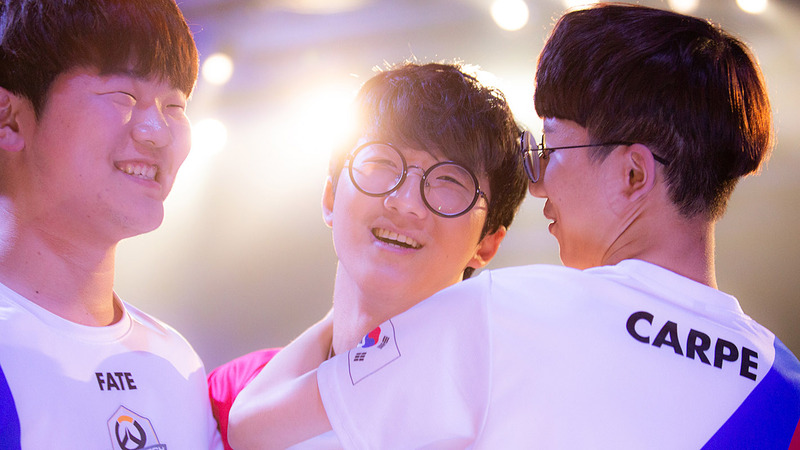 The addition of Fleta alongside Libero and Carpe, in particular, gives Korea even more DPS flexibility than they already had (if possible). Australia’s emergence from a packed field in the Bangkok Group Stage was a delightful surprise, but these plucky underdogs are running into a wall in the quarterfinals and may have to bring some surprises to the table to try to take maps off South Korea. Whether you’re attending BlizzCon or watching from home, be sure to follow the action via @owpathtopro and @PlayOverwatch!